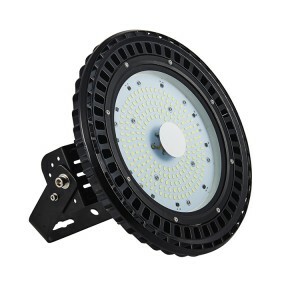 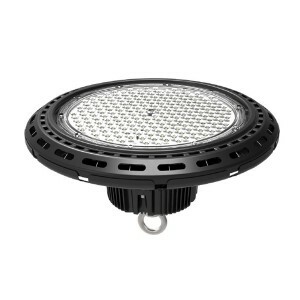 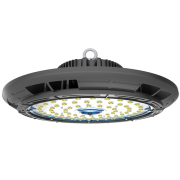 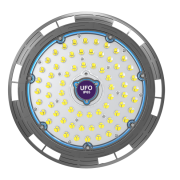 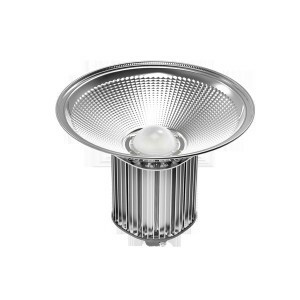 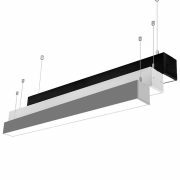 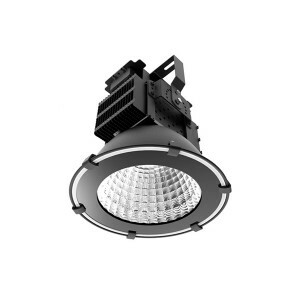 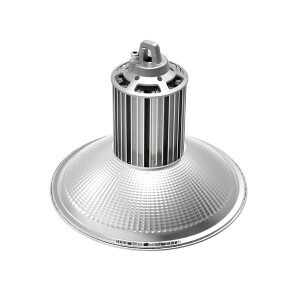 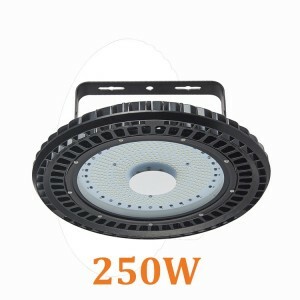 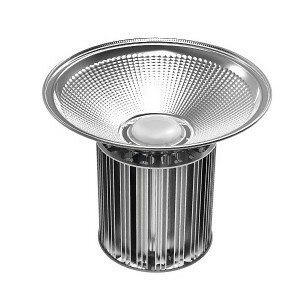 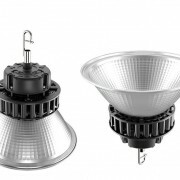 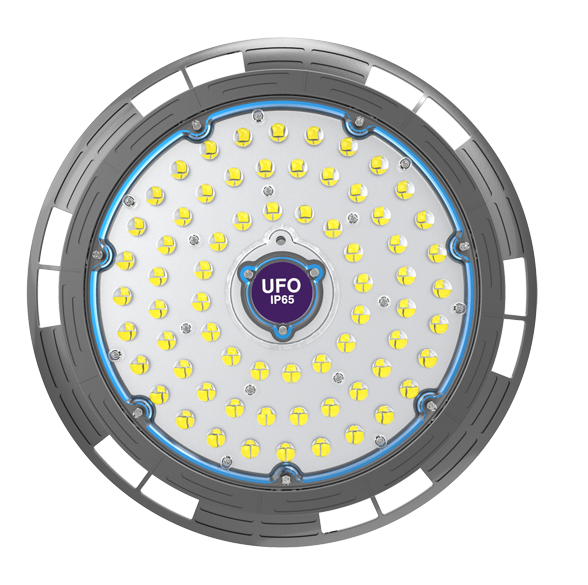 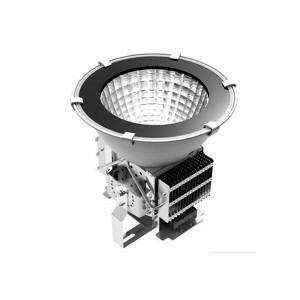 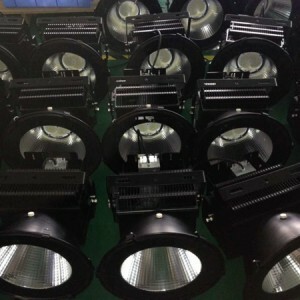 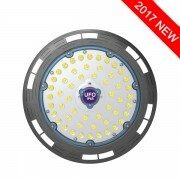 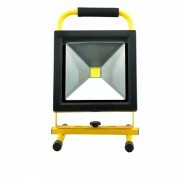 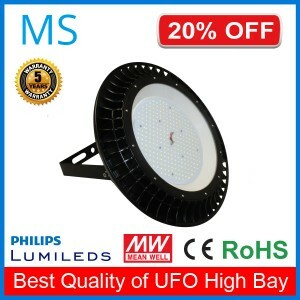 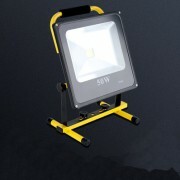 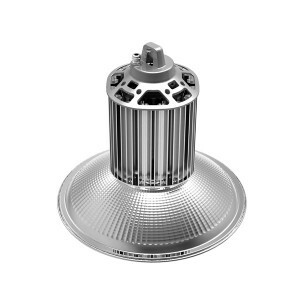 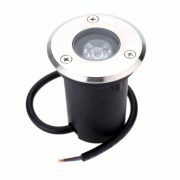 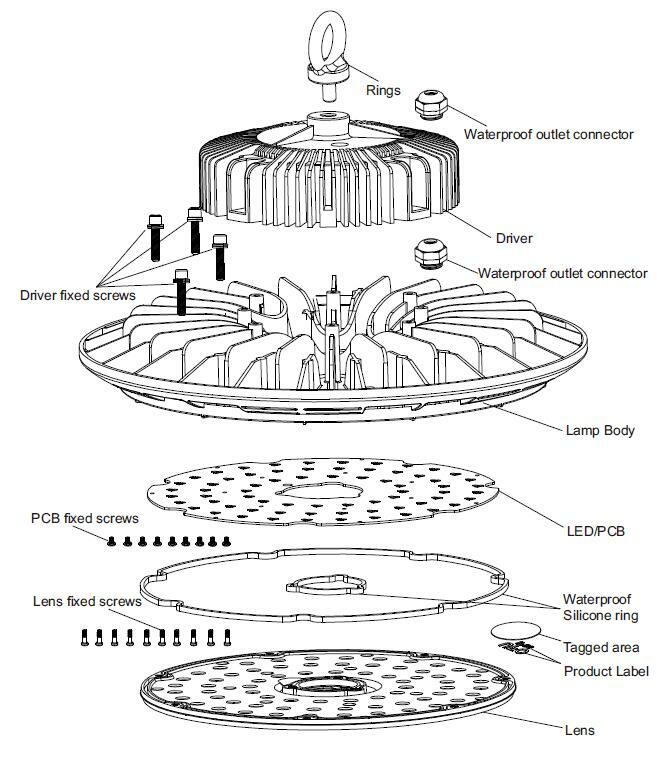 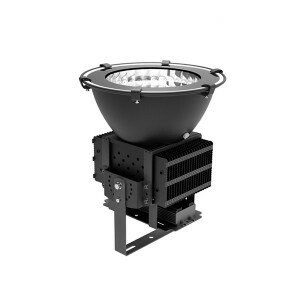 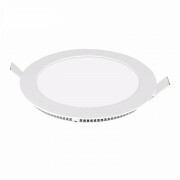 AC90V-305V Outdoor Indoor Use Round Ufo Led High Bay Light 240w | WUHAN MINSENS TECHNOLOGY CO., LTD.
We invest the cost on technology instead of advertising, delete all the pointless decoration, excellent design of appearance. 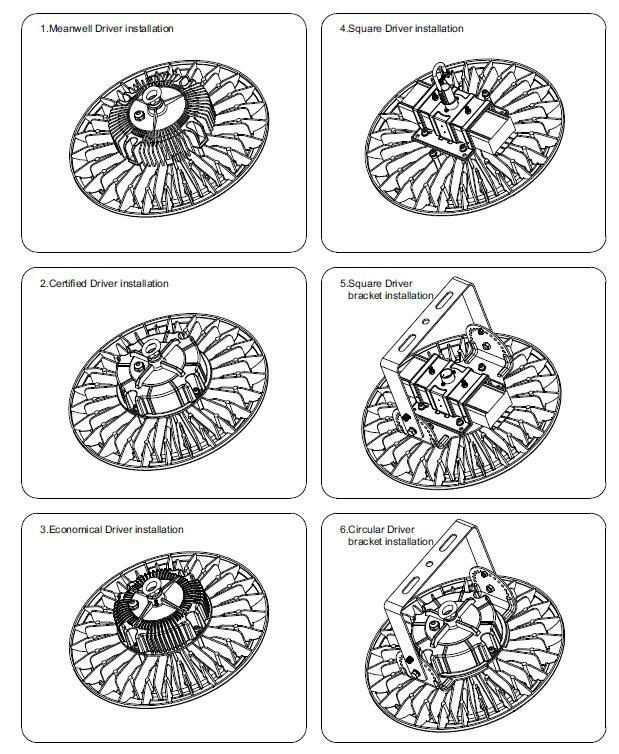 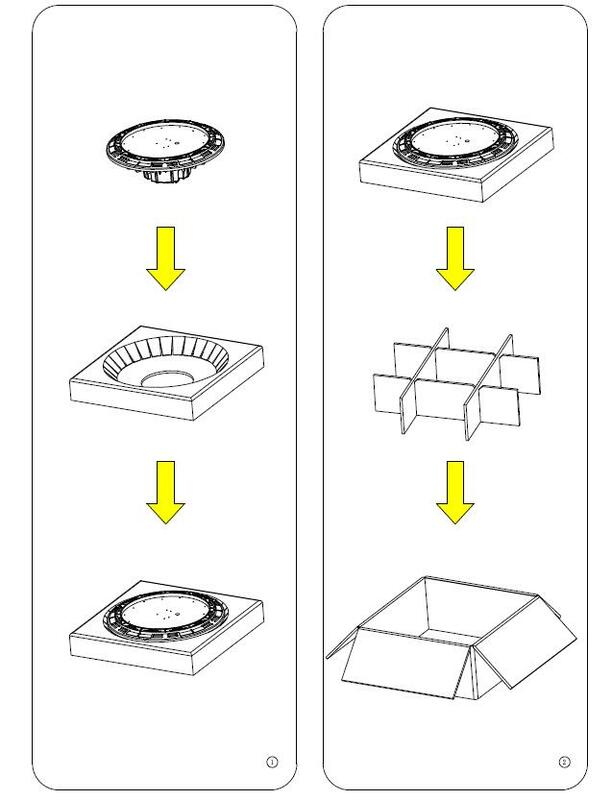 More blades for heat sink wider air interface. 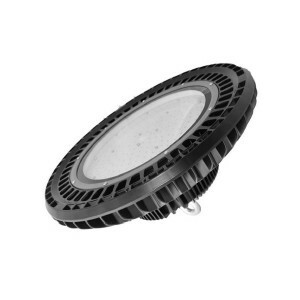 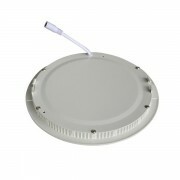 Huitian brand thermal conductive silicone with high performance. 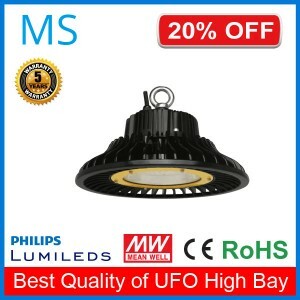 Energy saving, prolong its lifespan.